I watched Las Vegas unfold along with the rest of the world, with the television screen censoring me from the true horror of the event. I went to sleep before the shooting began and awoke to every device in my home alerting me of the senseless attack. I watched with great sadness as I saw and heard the gunfire raining down on the helpless crowd. My heart broke for the victims and their families as I began to process how many lives were forever changed and broken. Whenever there is a tragedy, particularly when lives are lost, we must learn the hard lessons to save countless lives in the future. The innocent people whose lives were taken from us far too soon are now angels. These angels sacrificed their lives and it is our duty to make every sacrifice count by learning these painful lessons so that we never repeat them again. Let us all do our part in honoring our angels and may they rest in peace. Violent incidents and active shooter events like the most recent one in Las Vegas are becoming all too common.  Trident Shields’ active shooter program relies on four “pillars” of active threat response. Prepare, escape, hide, attack. However, Las Vegas presented some unique circumstances. Due to the position of the shooter, and the open-air nature of the concert, there was no way to fight back, and there was little in the way of cover or concealment. So what to do? Here are some ideas for mindset, and response, that may save your life if you find yourself in a similar situation. When attending such an event, position yourself to the edges of the crowd, not in the center. While it may not afford you the best view of the entertainment, it will give you quicker access to exits, and less obstruction if you have to escape. Always know where your exits are, and know which specific exits will be your primary, secondary, and tertiary options in an emergency. This is a general rule that applies to everyday safety. If you are with companions, set a rendezvous point outside the event perimeter in case you get separated. Again, this is simply a common-sense precaution to take in any case. Wear functional clothing that will not hinder you if you must run, hide, or fight. Don’t wear clothing that makes you stand out from the crowd. If you do find yourself in a critical event in an open setting, here are some things to do that will increase your chances of survival. Overcome your normalcy bias- normalcy bias, in a nutshell, is your inbred resistance to recognizing a threat immediately. Las Vegas is a perfect example. The shooter was well into his second and third full-auto course of fire before most folks at the concert realized what was happening. You could hear people discussing whether it was firecrackers or stage props. A full explanation of normalcy bias is beyond the scope of this post… suffice to say, that the longer it takes you to recognize a threat, the lower your chances of survival. Seconds count. Stop, drop, find cover- Panic-stricken flight is not the answer. Once you realize there is a threat, stop what you are doing, get low, assess the situation. Where is the threat coming from? Where are your nearest points of cover or concealment? Once you have made a rapid assessment, get to the nearest cover or concealment. There you can re-assess, and decide your next move. Remember, cover is something hard, that can protect you from gunfire. Concealment is something that will not necessarily protect you but hides you from active sight of the threat. If you have ignored the best advice and wore those high-heels, flip-flops, or cowboy boots, now is the time to remove them. Give yourself the best chance to run effectively. Loose clothing can snag on obstructions. If you can, take it off. Once it is time to escape, run away from the crowd. Don’t follow the pack. If there is a stampede toward your first exit option, go opposite, or perpendicular, and use your second, or third options. Sometimes the best way out is through. A ground floor window, a weak point in perimeter fencing, through vendor areas, or the backstage and out the artist exit. Concert security will most likely want to help at this point. Avoid long hallways, and “funnels”. Avoid running with the crowd, or parallel to it. Increasingly, we all have a civic responsibility to be better equipped to respond to a critical event. 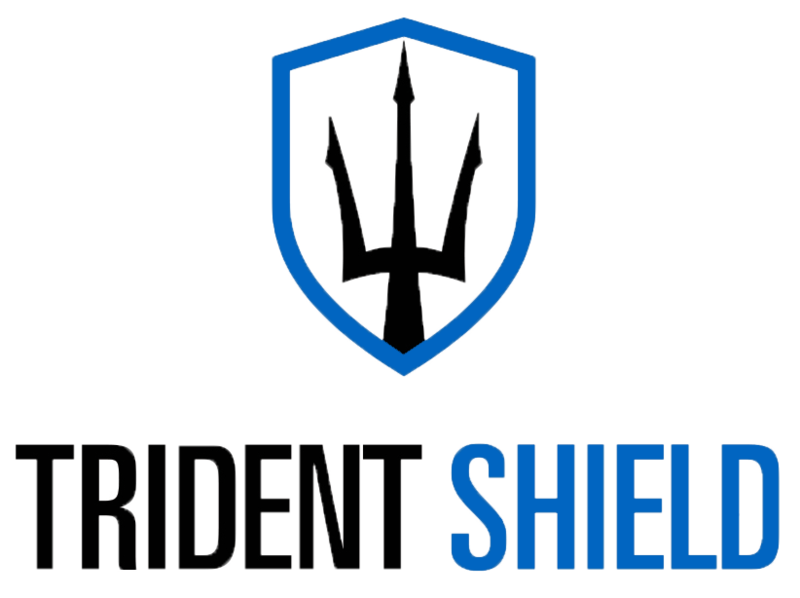 Ask yourself, “am I an asset to my community?” At Trident Shield we are seeing more and more normal, everyday citizens wanting to be able to answer yes. We all know what to do if we smell smoke, or if someone pulls the fire alarm. It’s time we all learn what to do when we hear gunshots.